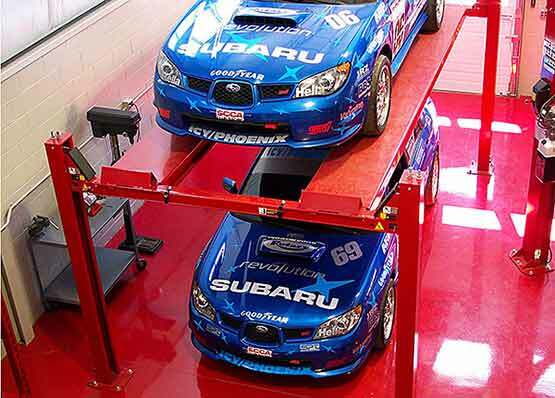 It’s more than just a lift. 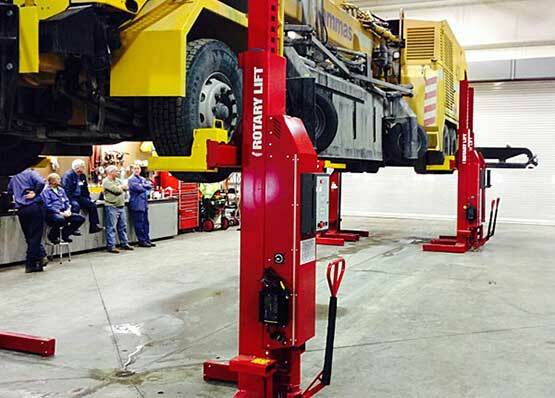 It’s nearly 90 years of experience and an obsession for quality that sets Rotary Lift apart from the rest. 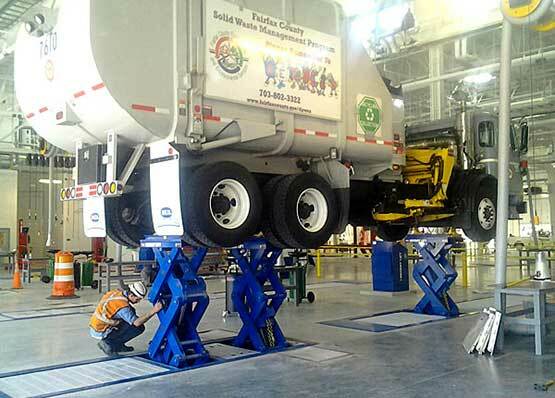 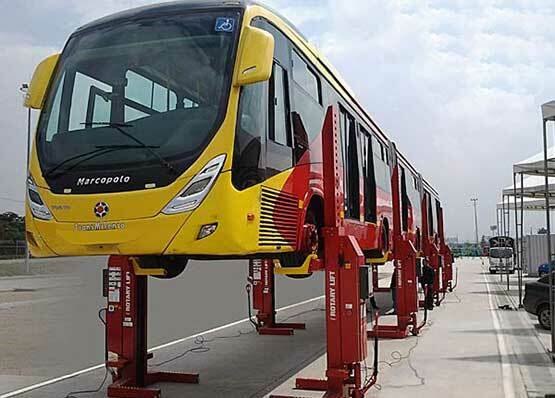 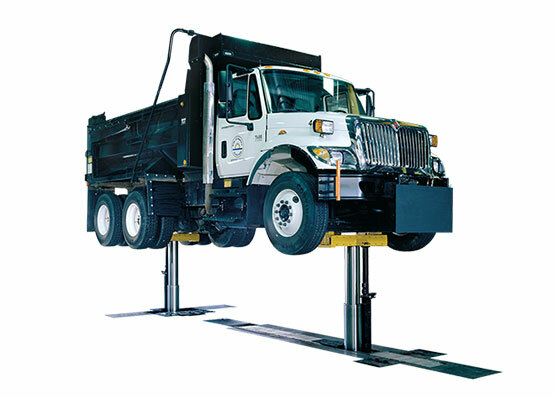 Rotary Truck Lifts - whether a government purchaser, transit agency, or a commercial truck dealer / repair center Rotary has the solution you need. 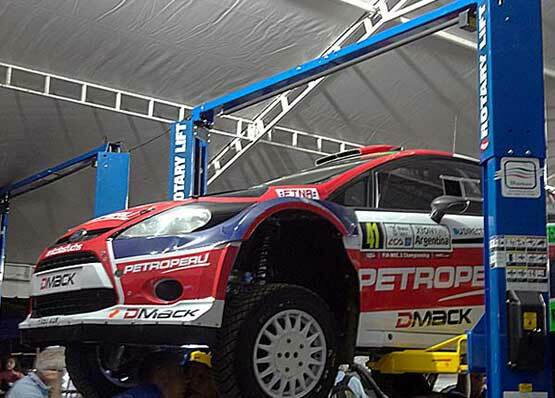 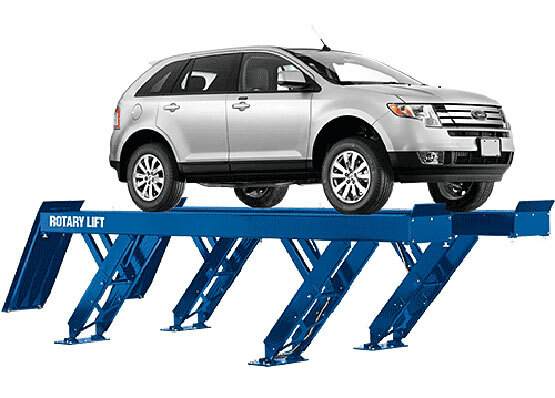 Rotary Car Lifts are perfect for Dealerships and Independent Repair Shops. 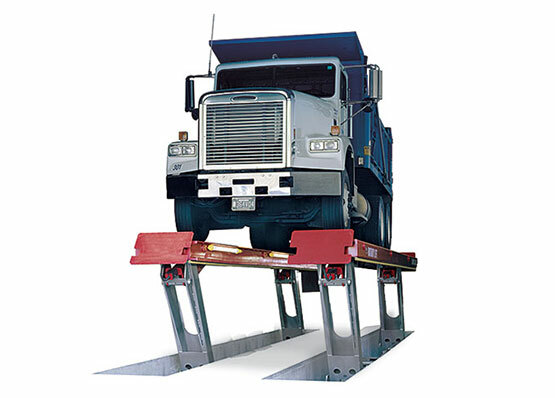 Our Industry leading lifts have been hard at work since 1925. 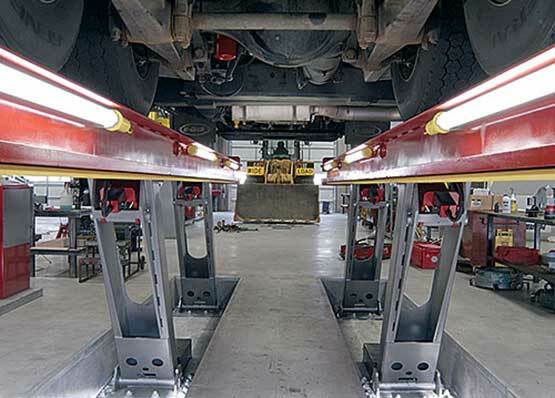 Call 307-349-2376 or contact us to find the lift that is right for you.